Orientalism has been at the core of my study for more than a decade. Orientalism is a research topic and, one might say, a way of life. Reading Mathias Enard’s acclaimed novel Boussole, seemed like a trip in my biography, or a biography of the my generation as a “post-Saidian” ‘Orientalist’. Can one be a post-saidian orientalist nowadays? 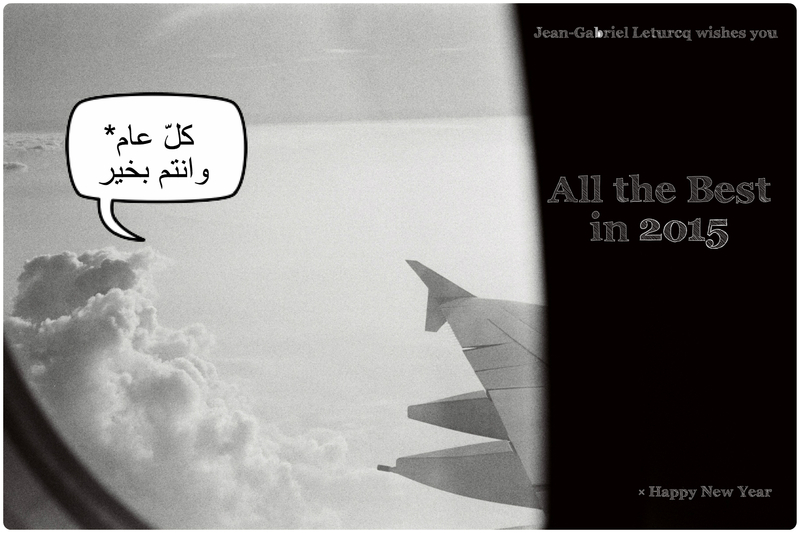 In extremis, I send you my very best wishes for 2016. I look forward to seeing you all and each of you again this year, in Abu Dhabi, in Paris, in Cairo, in Tripoli, in Beirut, in Addis Ababa, in Delhi… in everywhere there is culture and museums in the making. My understanding of museums, art and research as essential tools to bring people and cultures together becomes more solid everyday. Thus, I wish you a lot of museum visits, a lot of conferences, and millions of dialogues everywhere and everyday in 2016. 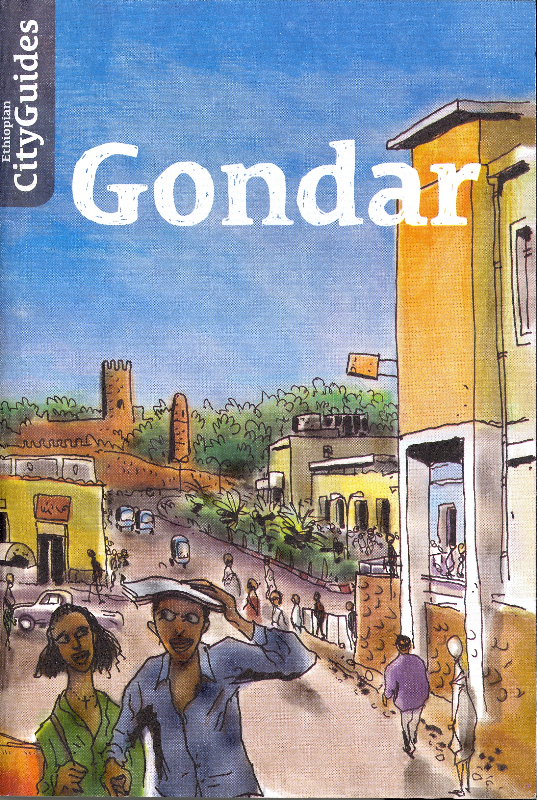 I am happy to announce that the Ethiopian City Guides latest issue on Gondar has just been released by the French Centre for Ethiopian Studies (CFEE) in Addis Ababa. This is one of the last projects to emerge from those I (co)managed in Addis Ababa (2011-2014). The idea of the collection is very simple: help tourists and visitors to discover the hidden gems of Ethiopian cities, thus encouraging them to spend one more night in these cities, and collaborating to the cities’ economy. 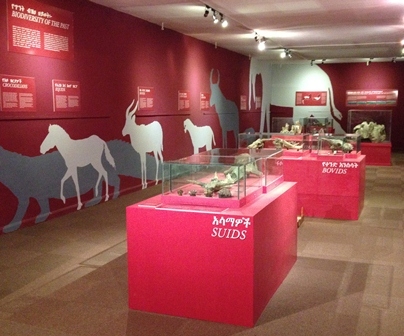 The Gallery of Paleontology at the National Museum Of Ethiopia, Addis Ababa was officially opened on 3rd of December hence celebrating the 40th anniversary of Lucy’s discovery. 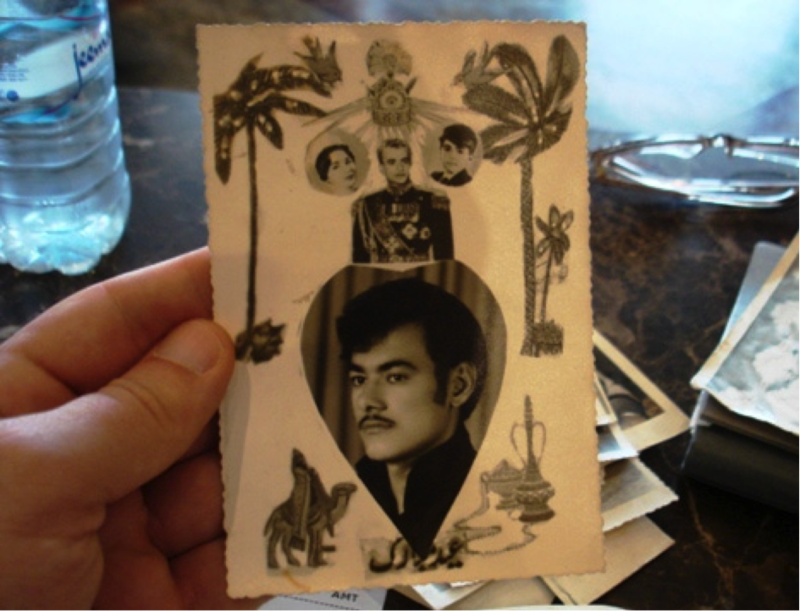 I managed this project from November 2011 to August 2014, while at the French Center for Ethiopian Studies. 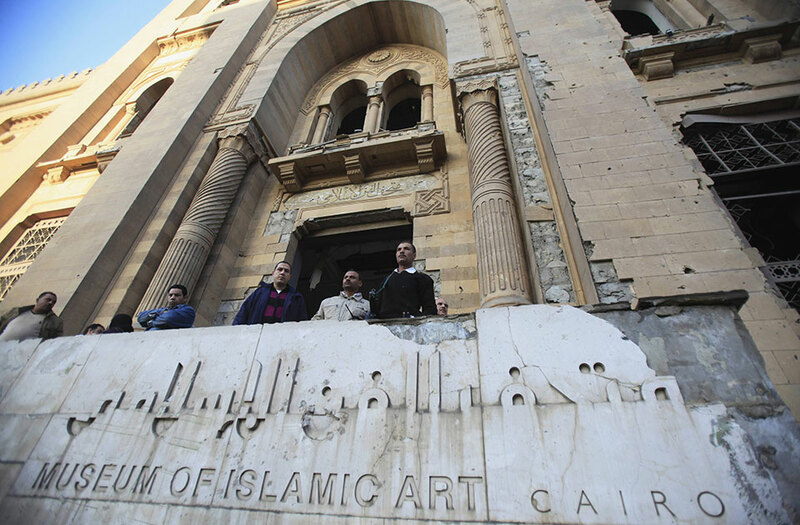 On Friday 24 January 2014, the Cairo Museum of Islamic Art was severely damaged in a suicide car bomb attack that might have targeted the nearby State Security premises. The extent of the damages on artefacts is still unknown but reports describe the “indescribable” destruction of the building and display re-inaugurated in 2010 as many of the glass window panes were shattered as a result of the blast. It seems the museum was not a primary target but a collateral victim of a wave of terrorist attacks on the eve of the third anniversary of the 25 January Revolution due to its location. 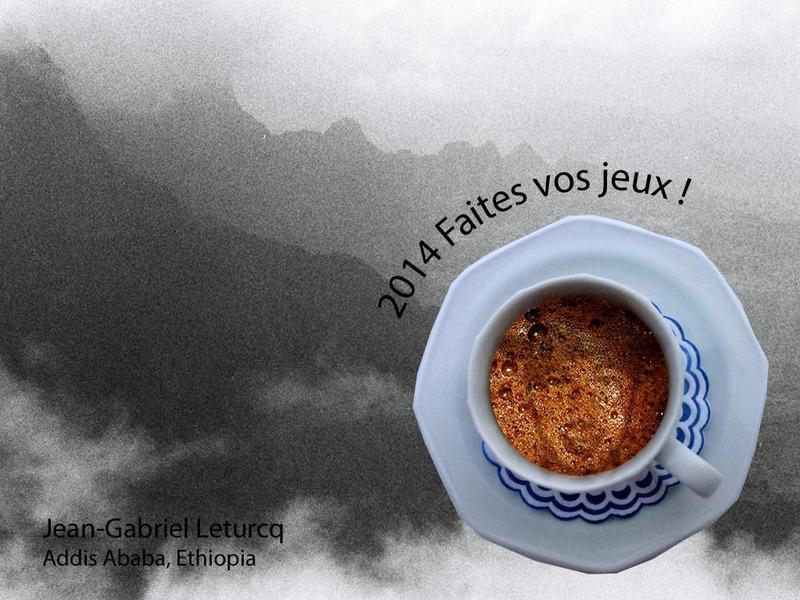 *2014 Faites vos jeux ! I wish you health, research, discoveries and success in your projects for the starting new year. 2014 will be challenging. I will achieve two museums projects: the Ras Ghimb Museum in Gondar and the opening of the galleries of Paleontology where Lucy is displayed at the National Museum of Ethiopia, Addis Ababa. I will also have to find a new position, new projects after I leave Ethiopia in September. New beginnings ahead. I also wish I had more time to post and reflect on the ongoing works at the cross roads of Museums studies and International relations. Many thoughts to share on the process of building museums and displays, restitutions of heritage pieces, cultural cooperation mechanisms. Stay tuned. Meanwhile, do not hesitate to get in touch.